I know, I know, the holiday creep is getting out of hand. But when it comes to photography we need to plan early. Holiday card photos!!! Current clients/friends, contact me for information on the annual "holiday card option" if you are interested in using a photo from your shoot for holiday cards. Future clients/friends, don't wait to set up your shoot if you are thinking about doing photos for the holidays. There are still some spots available before the holiday cutoff. Contact me at bob@allearsphotography or call 262.320.7387 for more information or to schedule your shoot. Ya, I know it's been a while since the last post. I can't believe it's almost the end of July! Before you know it the leaves will start falling. 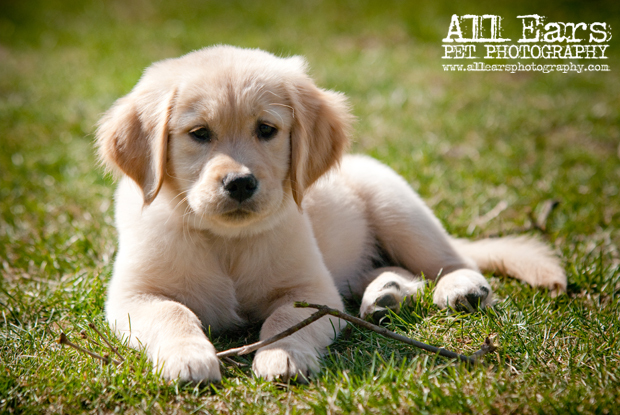 So if you are thinking about a summer photo shoot for your pet make sure to get your date/time scheduled as soon as possible. 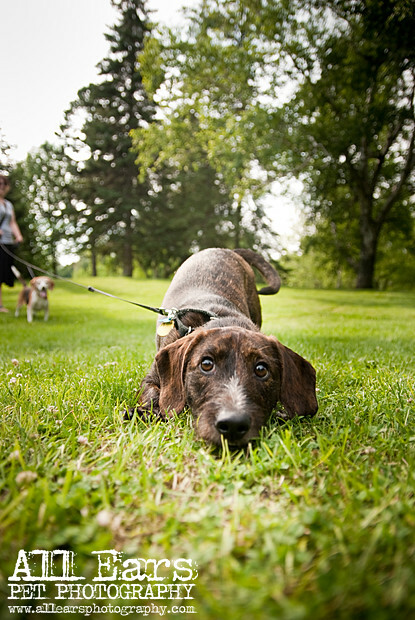 I met Astro (dachshund mix) and Cody (beagle mix) at Greenfield Park on an amazing evening. The sun was bright, the weather warm and we had a BLAST running and photographing in the park. Before I met the dogs I got this email from their mom "Just to warn you the little one, Astro, can be a bit of a handful at times". 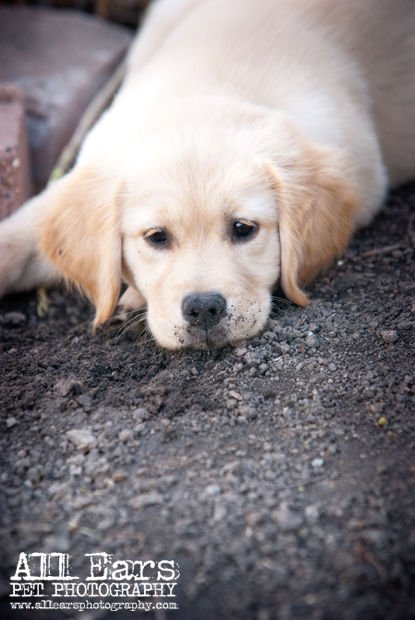 It turned out that Astro, who was 1 year old, was still very much a puppy. He had puppy curiosity and puppy ENERGY! And although we spent a lot of the time running and chasing he did give me a few opportunities to capture some nice candid portraits. I love a challenge! Cody is 9 and much more mellow than his younger brother. It was pretty hard to take a bad picture of this guy. 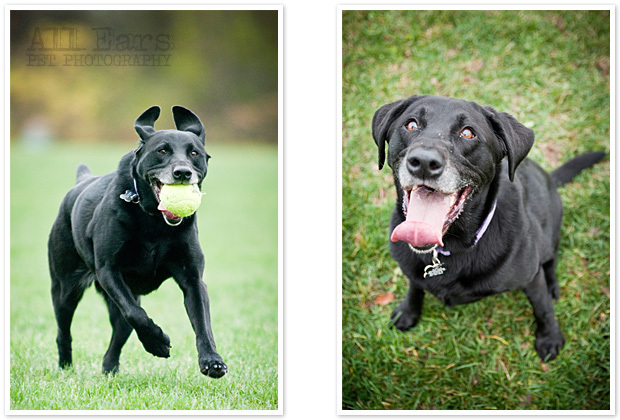 We got a good mix of portraits and action shots. For 9 years old he keeps up with Astro quite well. Thanks Amanda for introducing me to your boys. I hope you enjoy the photos. Well like it or not it’s that time of year in Wisconsin. 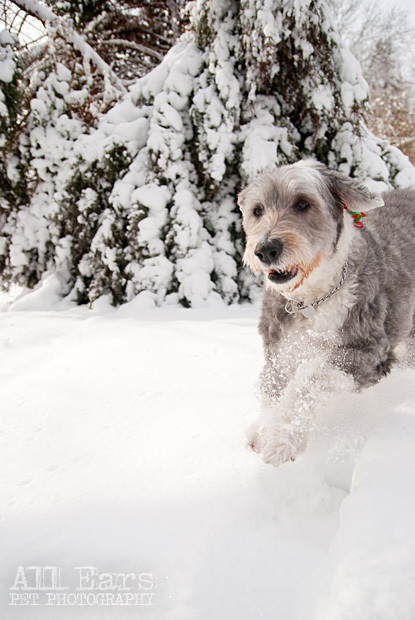 The season’s first big snowfall brings a great opportunity for some photos of your pup. 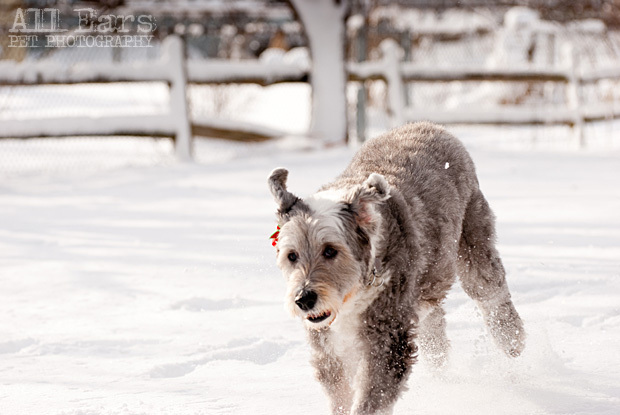 If your dog loves the snow, consider booking a photo shoot with them in their element. 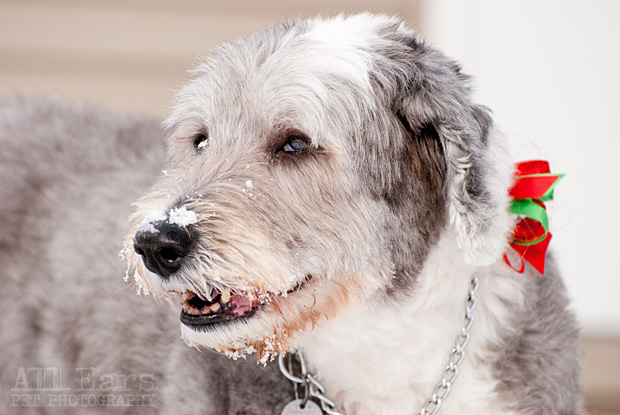 Snow shoots are a blast for you and your dog. 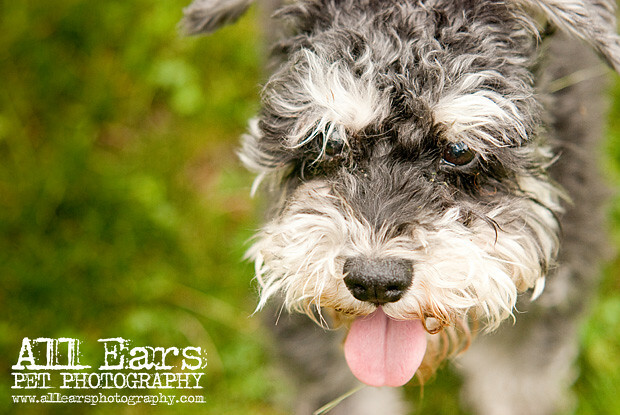 Feel free to contact me with any questions or to schedule a shoot for your pet. The snow is here to stay, might as well enjoy it as much as your dog does with some custom photos. 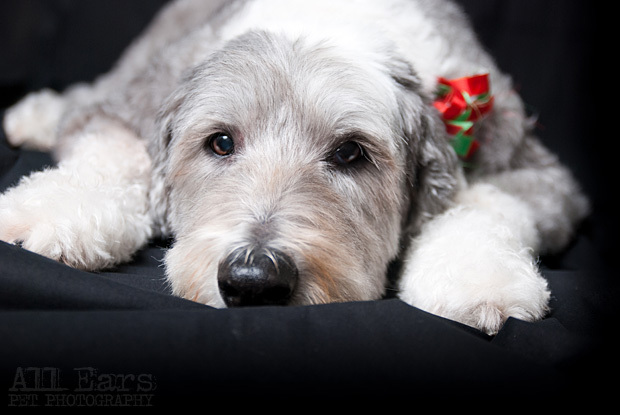 Pet photo shoots also make great gifts for the animal lovers in your life. Gift certificates are available in any amount. Contact me with questions or to purchase one today. 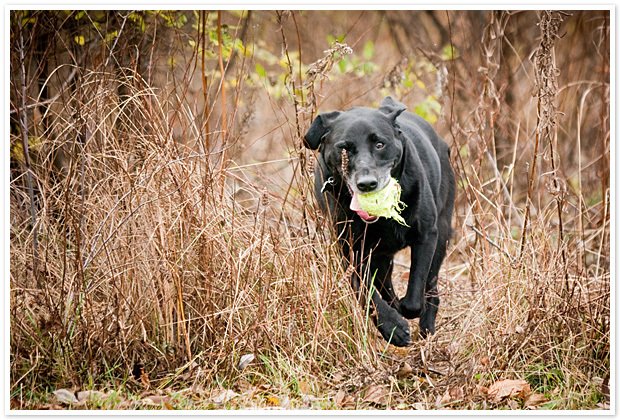 Stella was the second black lab I had the opportunity to shoot in a week and I'm not complaining. 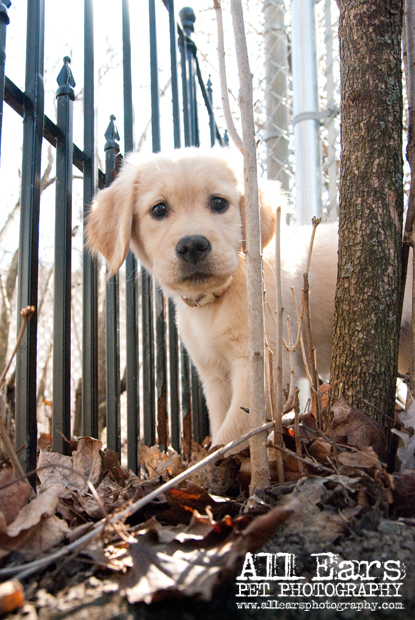 I love labs! She is 7 years old (which I would still consider a puppy in lab years) and was as ball and stick obsessed as one might expect. Even though our photo shoot was technically the 3rd time that day she got to burn off energy (and it was only 10am) she outlasted us all. Summer is a great time to photograph but there is just something about fall with the warm brown colors that you gotta love! Thanks Tony for introducing me to Stella. I hope I was able to help her wear off a little more of that lab energy. Well it's been a few weeks since the last posting. September shaped up to be a busy one. 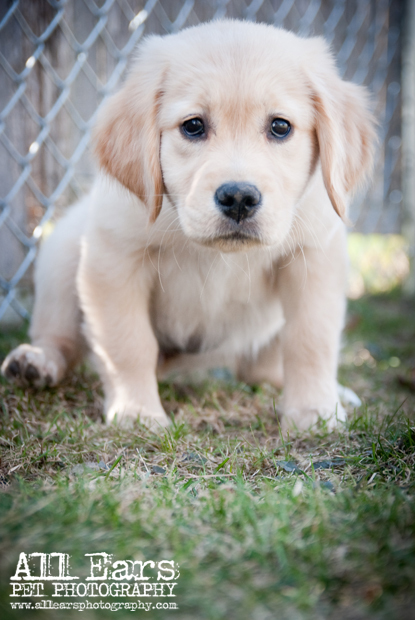 I recently got to shoot 3 Golden Retrievers and a Rottweiler Mix with personalities ranging from a little timid to a little crazy and everywhere in between. 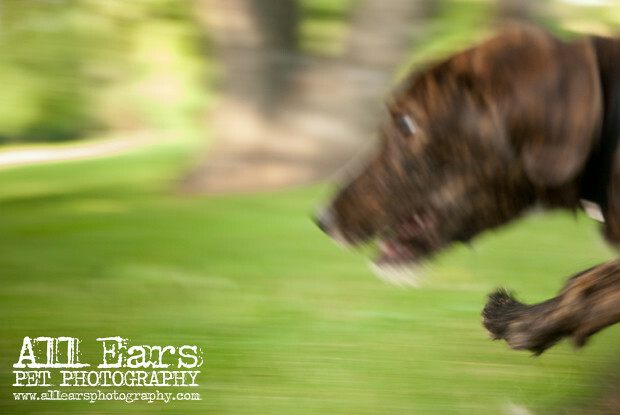 Multiple dog shoots (especially 4 of them) are a little chaotic. Luckily, with the wide range of personalities in this bunch, I was able to work with each one separately throughout the shoot. Once one got bored with me I'd move on to the next. By the end of the session they had all but forgotten I was there and I managed to get some nice candid shots. 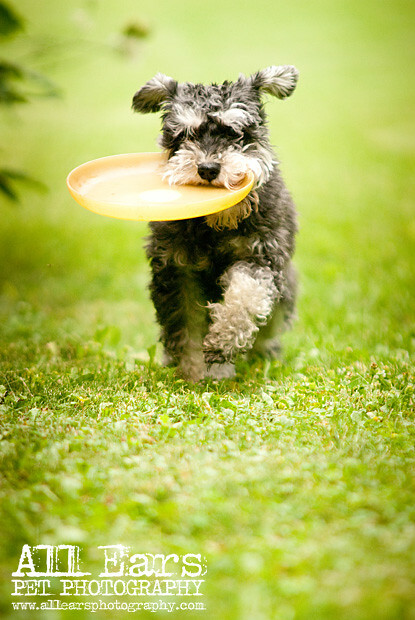 Posed shots are great but capturing a dog act as if no one else is around can be priceless. 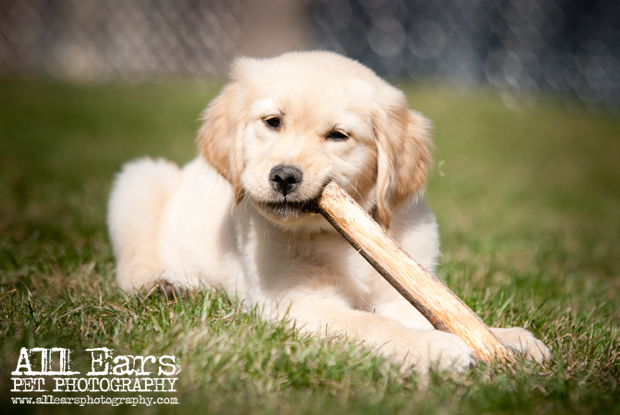 The dogs' parents, Patti and Bob, are actively involved with Wisconsin Adopt a Golden Retriever (WAAGR). All three of their Golden Retrievers are from this organization. 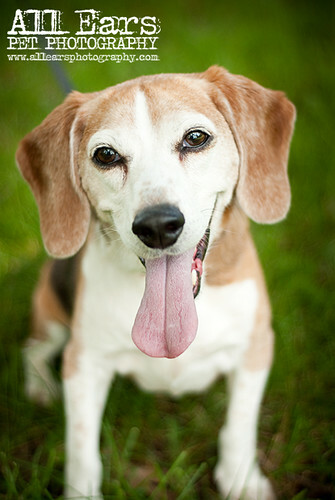 In addition, Bob (also know as "The Pet Rescue Realtor") donates a portion of all his proceeds to pet rescue and shelters. I hope you guys enjoy the pictures. 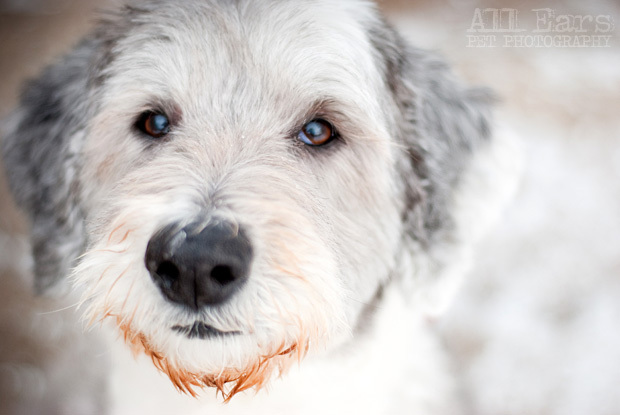 Every year the Wisconsin Humane Society has their annual calendar photo contest. One of my photos was chosen as part of the top 13 this year. Voting has begun to determine the calendar's cover picture so we can use all the votes we can get. You can cast your vote for picture #11 here. 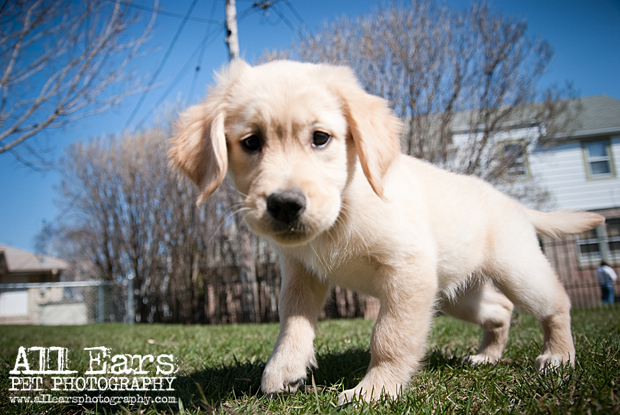 This picture was from a spring photo shoot I had with a 13 week old puppy named Natalie. 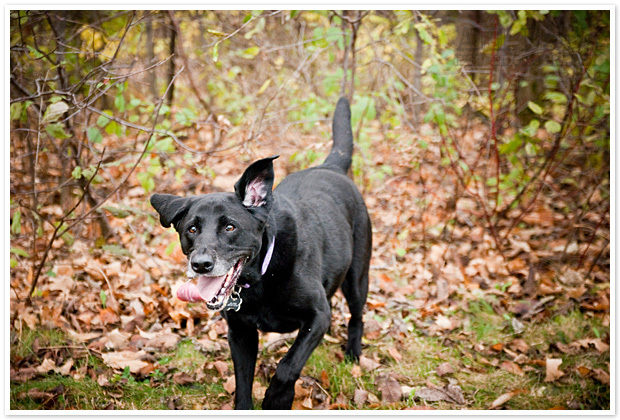 She was also a rescue from the Wisconsin Humane Society. 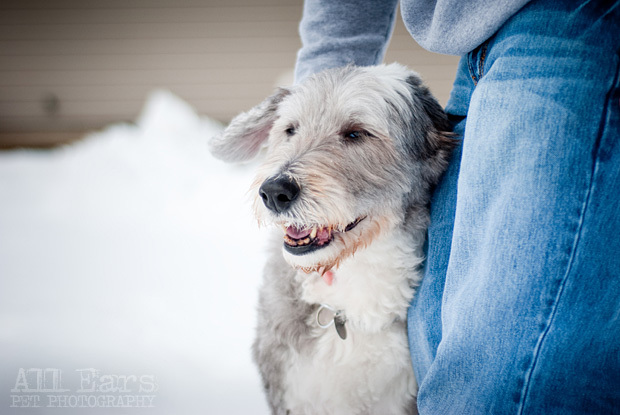 Oh and if you haven't yet voted for All Ears Pet Photography as the #1 pet photographer in the Milwaukee Area WISN's A-List contest is still going on for the next couple of weeks. I'd love your votes. You can vote here. I promise I'll stop asking for votes after this. Unless something else comes up! End of Summer PoemThe little songs of summer are all gone today. The little insect instruments are all packed away: The bumblebee's snare drum, the grasshopper's guitar, The katydid's banjo, the cricket's violin, The dragonfly's cello have ceased their merry din. Oh, where is the orchestra? From harpist down to drummer They've all disappeared with the passing of the summer. 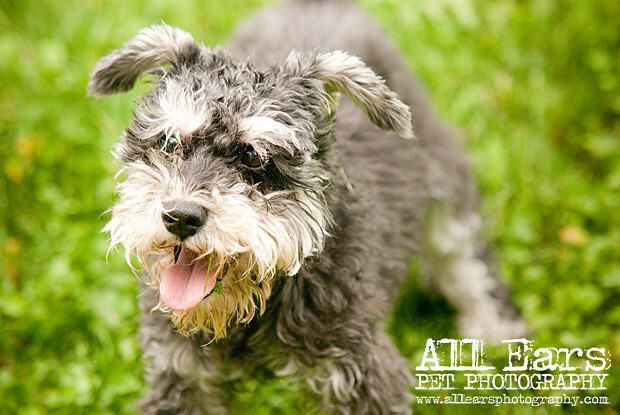 Even though it's not quite the end of summer yet, thankfully, this is a reminder to everyone still interested in booking a summer photo shoot for their pets and/or themselves. I will be booking a very limited number of shoots in October so if you would like to get that portrait session in before fall get's too far underway please contact me. We can arrange a shoot the last week of August or in September. I hope everyone enjoys the rest of the summer, I know I will! 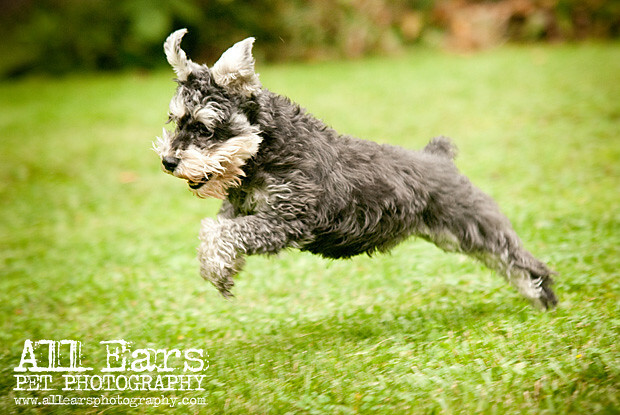 All Ears Pet Photography is competing in www.wisn.com's A-List contest for best Pet Photography. I can use all the votes I can get! Voting is open now at this link or by clicking on the banner below. 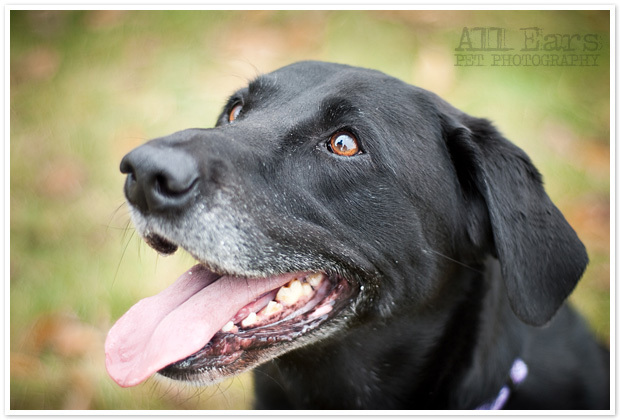 Even if I haven't photographed your pets (yet) I'd love your vote. 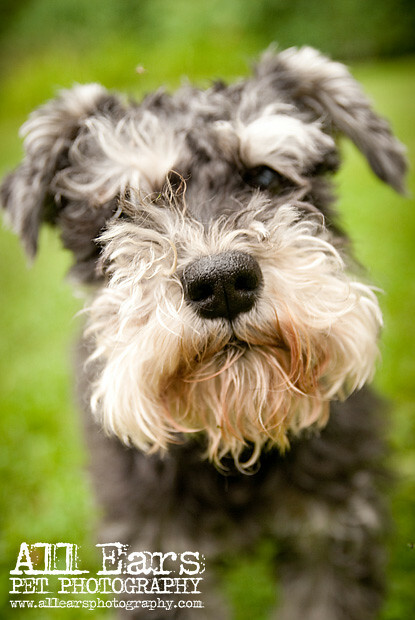 MacroMutt.com is a site that was created to help connect dog lovers with professional dog photographers in their area. 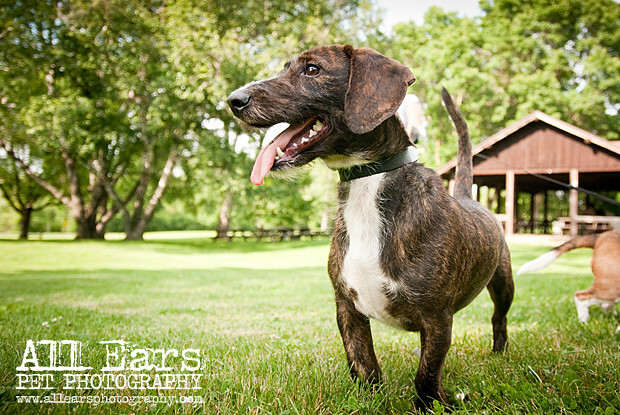 All Ears Pet Photography is the first Milwaukee area pet photographer featured on the site. 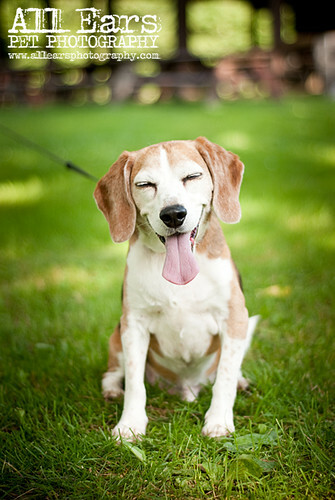 Their site is great and features some amazing dog photographer talent. 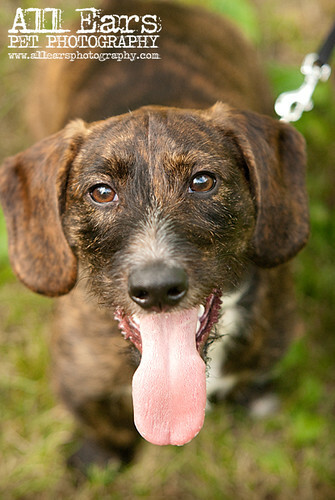 MacroMutt is part of Four Legged Media (FLM). 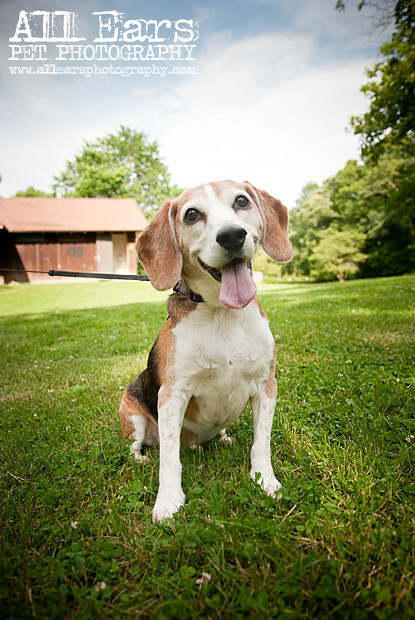 FLM is a growing blog network that specializes in dog-centric content designed to strengthen the bond between humans and their canine companions. 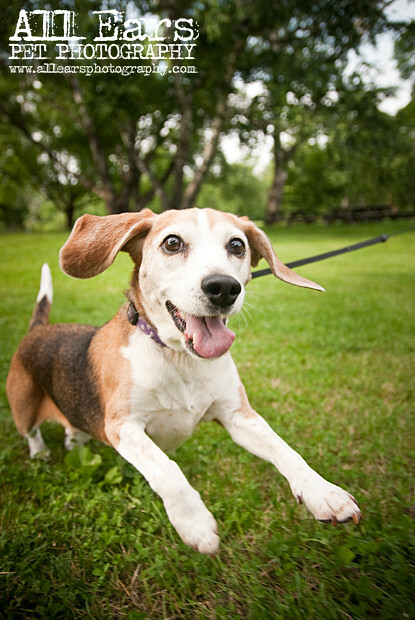 FLM was founded by Chris Ray in 2008 and includes great sites like Barkability.com, MackenzieSpeaks.com, LickedToys.com, BiblioDog.com and MacroMutt.com. Check them out. 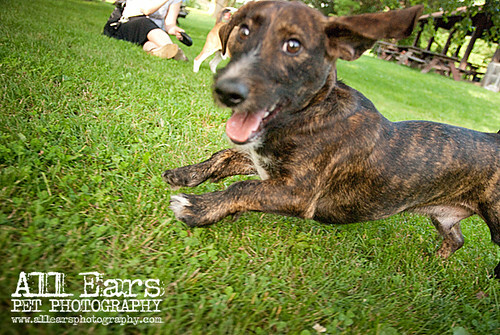 Natalie is a 13 week old shepherd/beagle mix that's a 9 pound bundle of energy . She was a rescue from the Milwaukee Humane Society and she's currently learning her puppy manners. For her age she's surprisingly well trained. She sits, shakes paw and comes to her name (when she wants to of course). Thanks Phil and Brad for letting me photograph her. I had a great time and I hope you enjoy the pictures. She was the perfect model. It was a BEAUTIFUL day at the dog park. The ground wasn't too muddy and the weather was perfect. Chloe got a nice workout as usual. 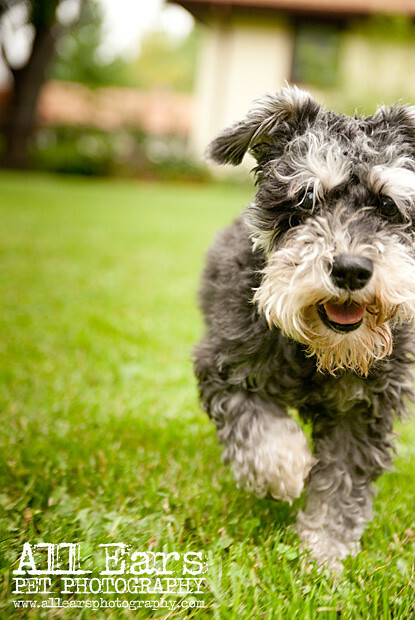 Although I wasn't able to stick around very long I was able to meet some great dog owners and shoot a little dog action. Here are some of the pictures: photos. Well it's not really pet related but I saw my first albino squirrel Tuesday night. I was driving past the Waukesha library (here) when I noticed a furry white critter rummaging around in the grass. I didn't have my camera with me at the time (yes, I have now learned my lesson) so you'll have to take my word for it but I was thoroughly surprised. I know of a few other sightings around Waukesha but I'd love to hear others. Please post comments and pictures about your experience(s). You can bet that I will be keeping an eye out for this little guy/gal in the future and it will be my goal to get photographic evidence. 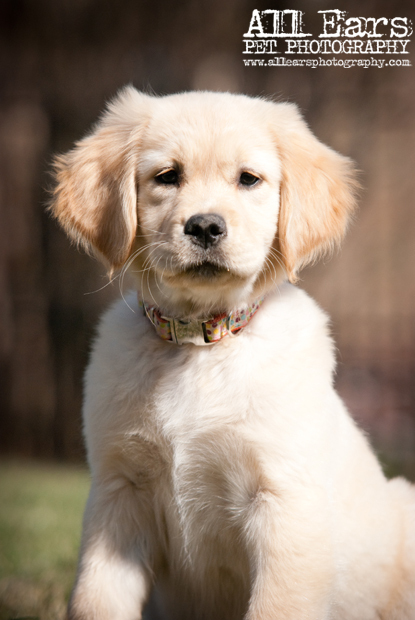 Do you have a new family member you want to announce (either furry or not)? If so I wanted to suggest a colleague of mine's business called Fussy Bambino. She does extremely nice, custom baby announcements. So whether it's a new baby or a new puppy, she'll do a one-of-a-kind announcement to suit both you and your baby. Her site is http://fussybambino.com/.